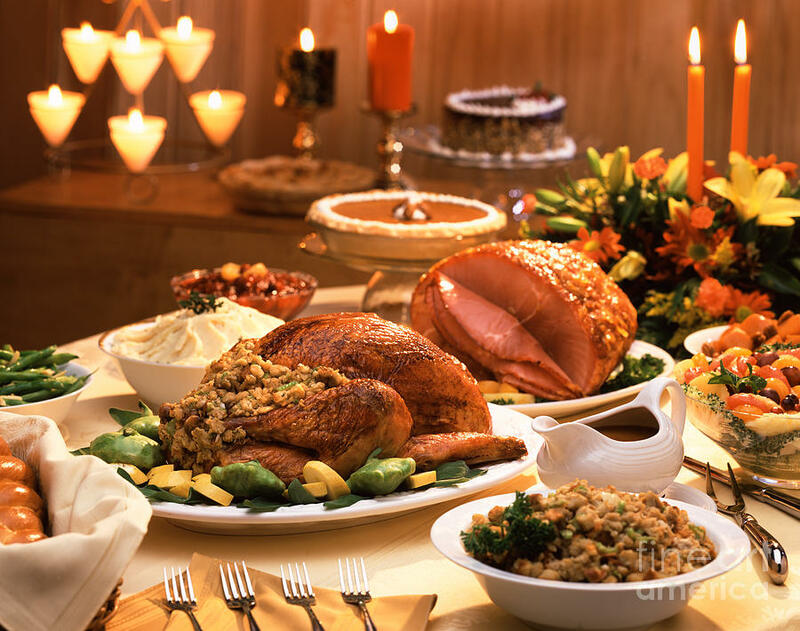 Thanksgiving Day falls on the fourth Thursday of November in the United States. It originated as a harvest festival and a public holiday. 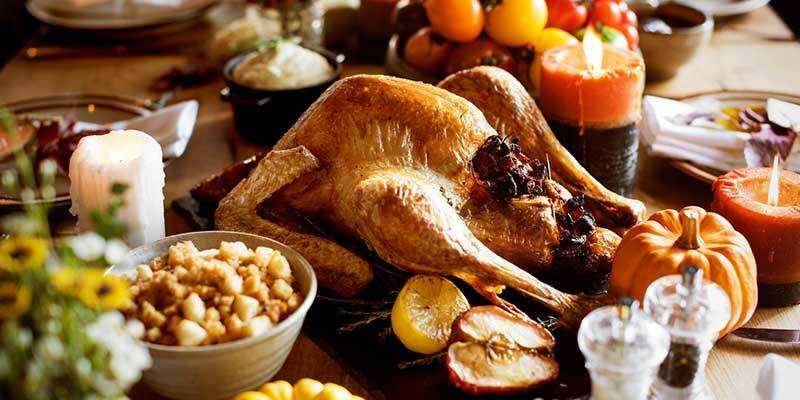 Since 1789, Thanksgiving is been celebrated nationally on and off after a proclamation declared by George Washington. This day is celebrated as a federal holiday every year ever since 1863. While from the American Civil War; the President Abraham Lincoln has proclaimed this day as a national day of "Thanksgiving to Praise our beneficent Father; who dwelleth in the Heavens. Along with Christmas and the New Year, Thanksgiving is also a part of the broader holiday season. Thanksgiving is celebrated to praise and plenty; this day is surrounded with friends and family. People celebrate this day with the fruits of the past year. But, why did this feast mean to the first inhabitants of America? This is what we will see on this blog today. As per the belief, the Pilgrim Fathers landed at Cape Cod on November 21, 1620. 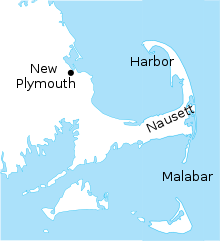 They came on shore at Provincetown, which is just inside the tip of the rocky headland. It is said that that was not a good place to found a colony. However, after some days later they moved the boat to New Plymouth, near Massachusets. As the winter weather in this new world was worse for them than their wildest dreams; they decided to crowd back aboard the boat and lived there for the next three months. These early settlers were like English folk to them. They were not Puritans, and the Founding Mothers; whom about we hear very less) used to wear colorful dresses with long skirts. They were Protestant dissenters, who left their homeland for the freedom to worship God in their own way. While the passenger lists of the Mayflower is around 102 names; a mixture of women, men and children, this list also includes several fosterlings of illegitimate birth. However, Mayflower is a merchant ship, square-rigged with three masts. This ship is about 100ft long and 25ft wide, and about 28 crew members sailed it. The quarters were overcrowded with enough during the nine-week voyage; almost intolerable in the three months that followed and the people were weakened by hunger and disease. Half of the people in the board died during the first terrible winter. Belief says that at one point, people survived with five grains of corn a day the following spring, later a man called Squanto showed them how to plant “Three Sisters” – the staple crops of maize –sweet corn, beans – legumes and squash - marrows & pumpkins. He trained them how to fertilize the corn with a fish head under every shoot. That autumn turned good to the settlers and brought in an adequate harvest; they then knew how that they could survive in this new land. The First Thanksgiving was like a feast which was done to thank God and the Indians. In fact, New England colonists used to frequently held thanksgivings, as these were more usual days of prayers and fasting. However, the Christian service commemorates bread and wine as thanks-offering. It is believed that Ninety Indians arrived with turkeys for a three-day festive, with songs and dance. The Thursday is a start to give the Pilgrims time to enjoy themselves before the Sabbath celebration. The Thanksgiving was first declared a national holiday by President Abraham Lincoln in 1863; this was during the Civil War. However, it is originally celebrated on the last Thursday in November; later it was moved to the fourth Thursday since 1941 to expand the Christmas shopping season. Thanksgiving is now the biggest holiday in many places of the world. Everyone gathers at a common place or at their home to enjoy the day. They enjoy the thanksgiving feast meal which includes turkey, maize, beans, cranberry sauce and mainly the pumpkin pie. The five grains of dry corn on every plate will remind the hardship and the struggle people had in those early days.